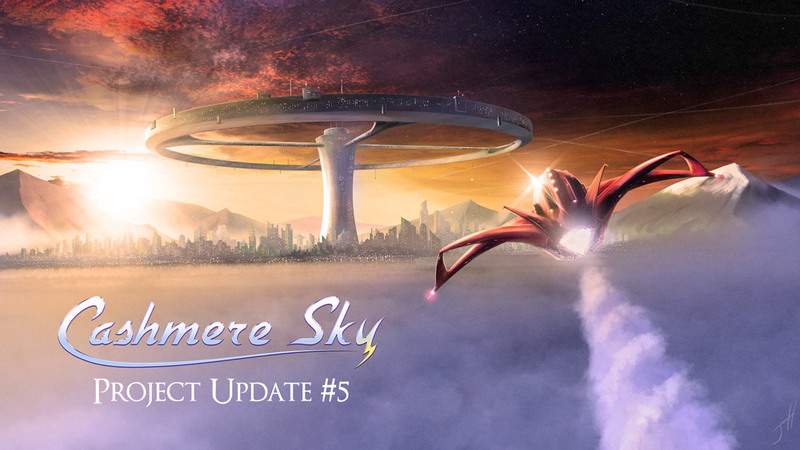 Cashmere Sky has officially launched! Thanks for all your support. 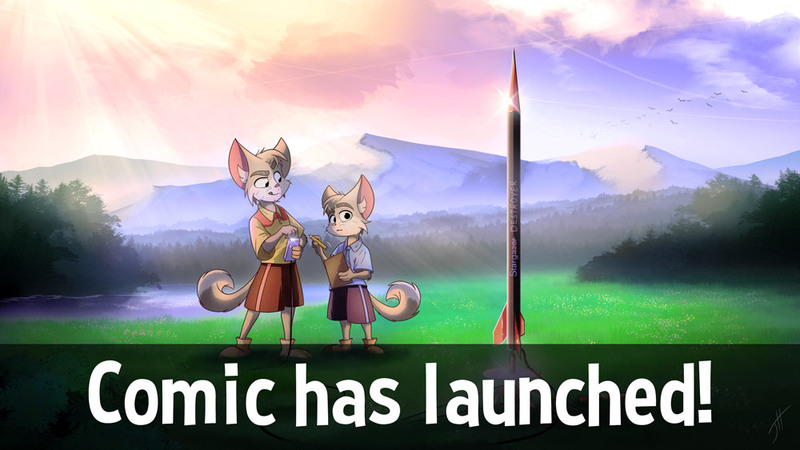 Click Comic in the menu and begin your journey! I discuss the next steps in my graphic novel Cashmere Sky! Release date getting closer! I discuss the next steps in my graphic novel Cashmere Sky! Check it out! Production on the graphic novel is well underway! Check it out!